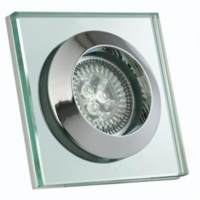 The Sumatra LED up/ down bathroom wall light gives out light in both directions with a IP44 rating which gives it resistance to water, stream and dust. 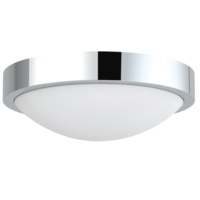 The light is is fitted with it own light source complete with 2 x 3 watt LED bulbs providing ample light with very low energy consumption. 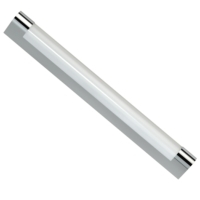 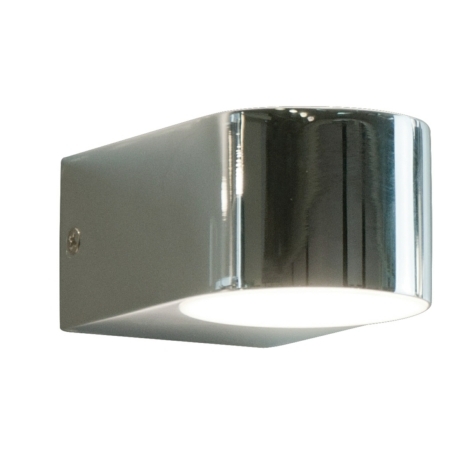 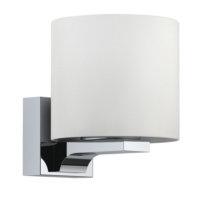 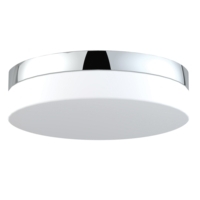 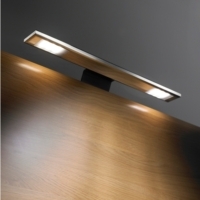 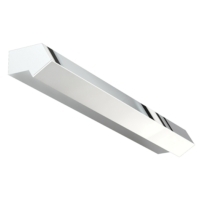 The light fitting comes in a chrome finish with diffused white cover giveing you and modern sleek LED light fitting. 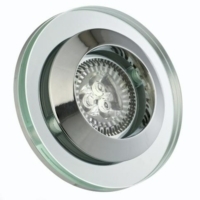 Complete with 3000K warm white bulbs.